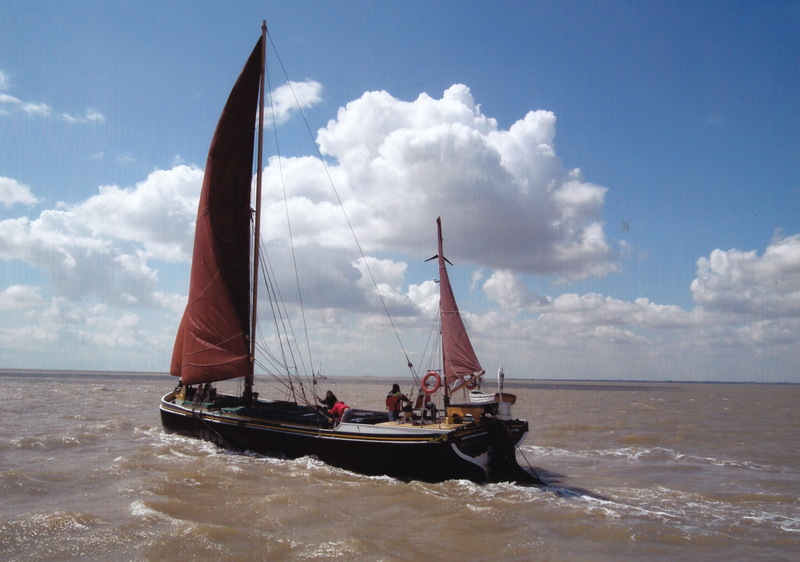 NELLIE is a Thames Sailing Barge of timber construction with a Ford Marine diesel engine. 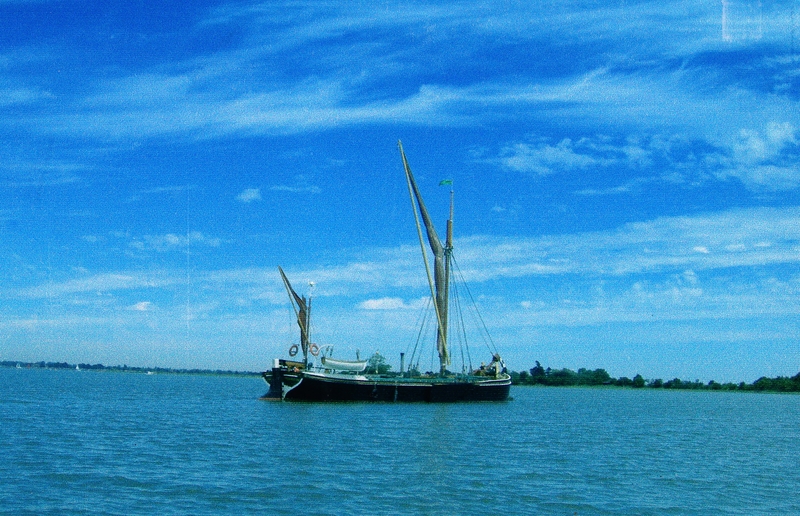 She was built by G & C Cremer at Hollow Shore, Faversham in 1901. The vessel was used as a working barge and owned by Daniels Brothers. During World War II she was used for barrage work in the Thames. Later, she was bought by Lapthorns at Hoo and converted to a motor barge. 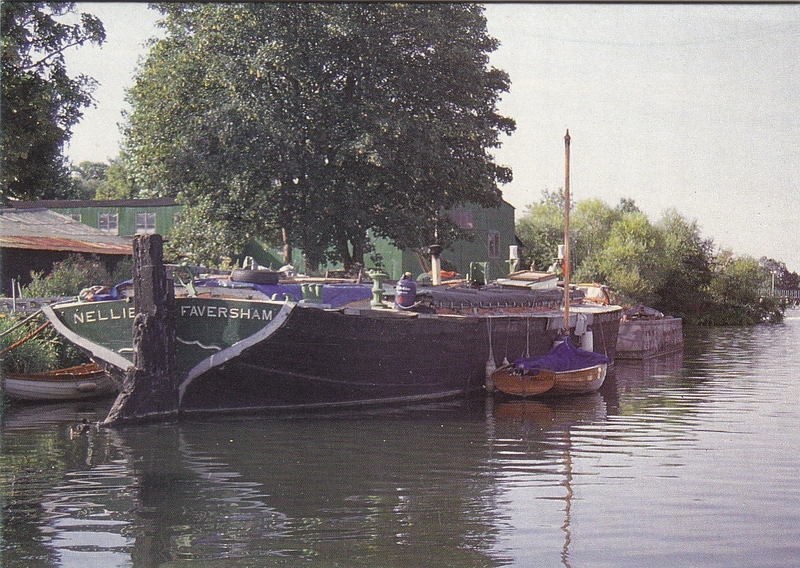 She was then laid up as a houseboat in 1962 and bought by her present owner in February 1972. 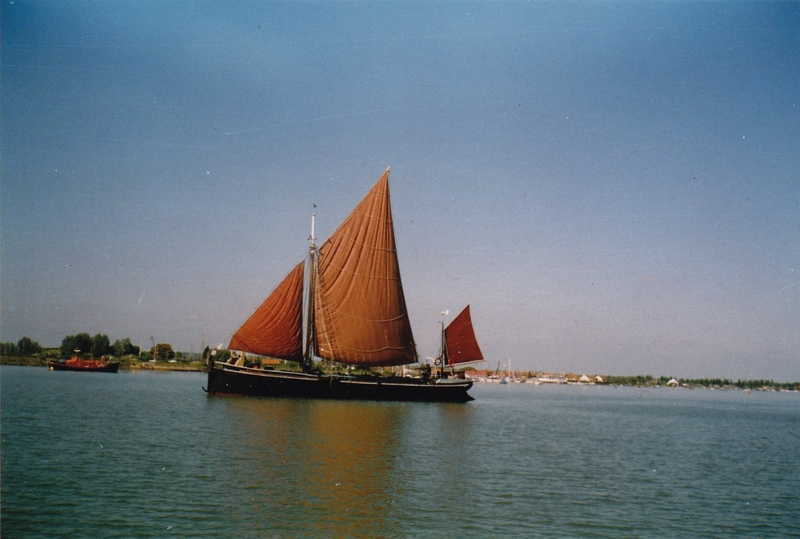 NELLIE is the last Faversham barge still in existence and is now rigged as a 'stumpy' barge so the owner can sail single handed.